It has been a long time since I did a tag post and I saw this on Donna at Cholatenwaffles, and thought I should give it a go. This tag was created by Fadwa at Word Wonders. I like that this tag will tackle book series that I have finished or will be finishing and also go over my favorites. Series that I have finished. One of my favorites. Love this series so much. A great mix of fairy tale retelling with science fiction. One of my favorite trilogies, with Katniss being one of my favorite characters. I love the world it is set in, and is one of my favorite dystopians. 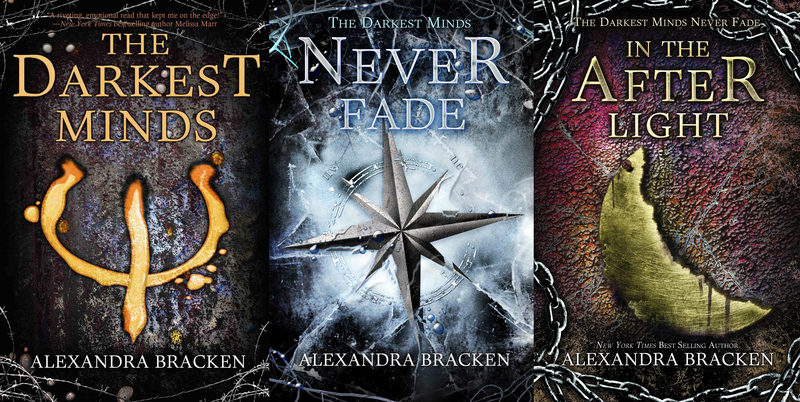 Another great dystopian series. Love both characters of Day and June. While I felt the ending was off it was still an amazing series. While I really loved the first book, and second book was pretty good as well, it was the third book that fell off, and I am not talking about the ending. It was a series I felt that was getting weaker. I actually really liked this series. I know it has its problems, but I loved the characters and how they interacted with one another. I thought this series was good but overrated. I liked the concept of kids with powers but I didn’t really feel that the powers connected with the story and I also felt that the powers were not clearly defined. I know, I know. But I love this series so much. What more than I can say. 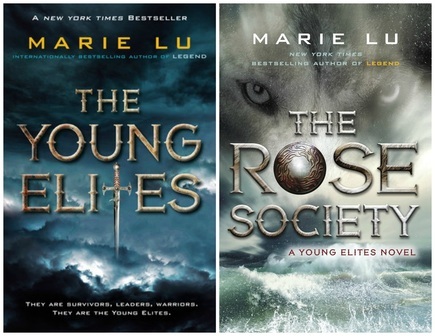 I loved her Legend trilogy and so far this series is amazing. Can’t wait for the last series to see how it ends. 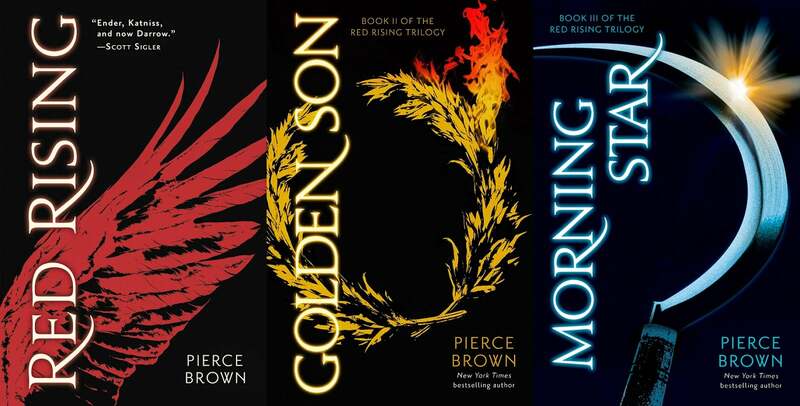 I recently finished the first book and loved it, and kicking myself into wondering how I didn’t read this series earlier. I loved both of these books. This is one of my new favorite series. I can’t wait to see what happens next. Throne of Glass/ A Court of Thorns and Roses by Sarah J Maas. After seeing most of my blogger friends reading both of these series, I decided to start reading them, and I like them both. I am on Queen of Shadows right now and I really like this series so far. 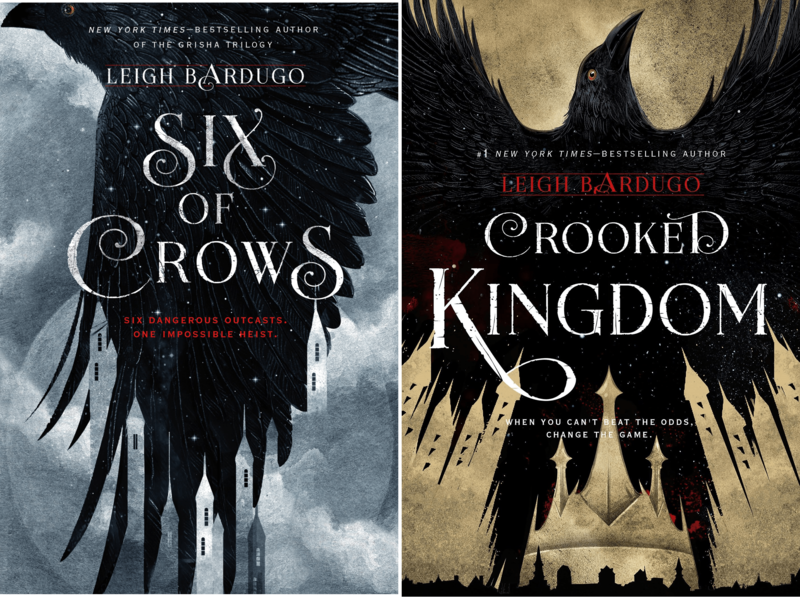 I wasn’t a fan of her Grisha trilogy, but Six of Crows blew me away and I loved it. Can’t wait for Crooked Kingdom. I am usually not a cover person, but the cover looks great, and I have heard some good things about the book so far. There is my tag list. 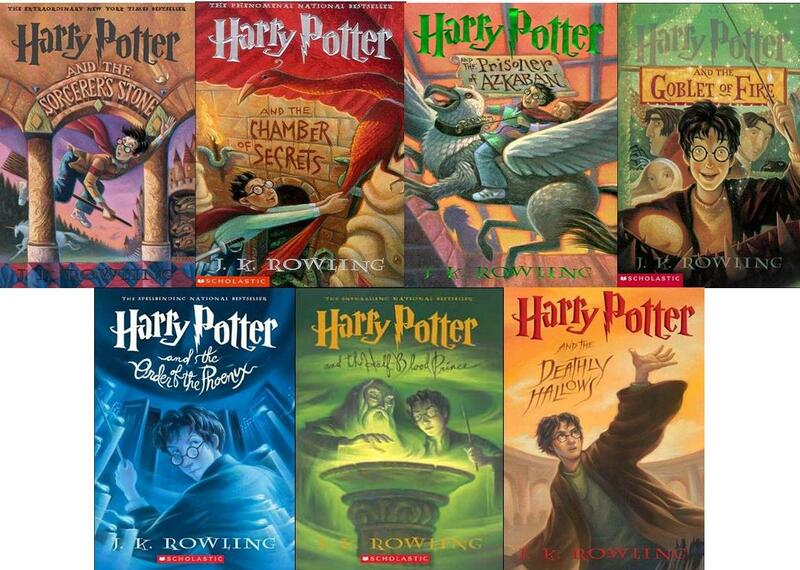 Is there any other books or series I should read? Let me know in the comments below. And also YOU. If you are reading this consider yourself tagged. Great choices! & thanks for the tag! You’re welcome! 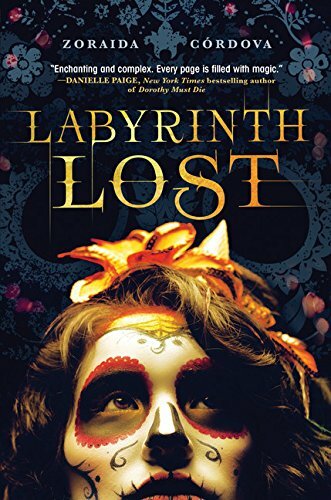 I am glad that you are liking Labyrinth Lost. I will try to read it ASAP. You should. I would love to see your answers.